Have you been thinking about turning your empty loft into a spacious home cinema or bedroom? Well, if so, you need to look no further, as Firtree Building Services is renowned as the go-to company to call for North London loft conversions. To benefit from our unrivalled skill-set, expertise and our ultra-competitive prices for loft conversions in North London, give us a call on 0800 270 7764. 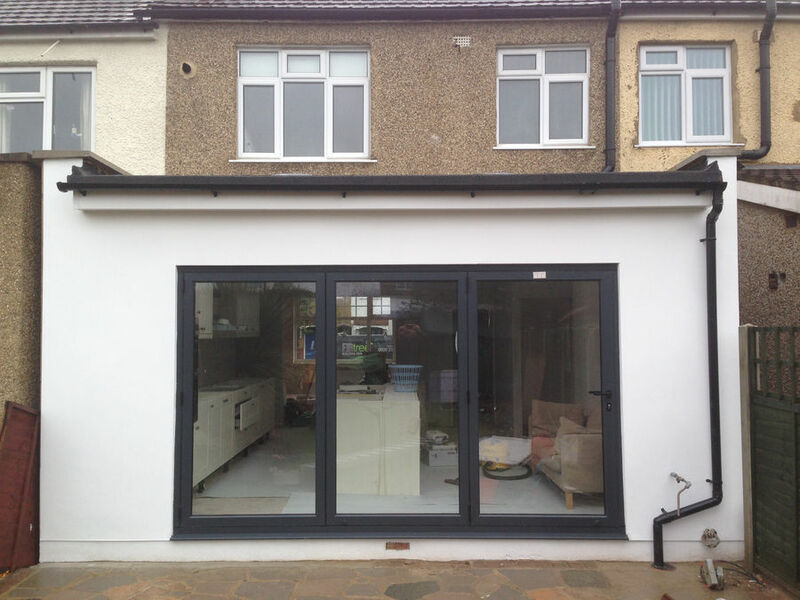 If you have been looking for the most acclaimed and reliable construction company to provide you with exceptionally high-quality loft conversions in North London, we’re the obvious choice. You’ll be hard-pressed to find a company that can compare with the skill-set, experience and expertise of Firtree Building Services. As a company, we believe our dedication to the quality of our craft and satisfaction of our clients is what propels us high above the rest on the local market. Our insight, understanding and commitment mean that we’ll give you all the help you need to maximise the space and exceed your wildest expectations. With more than 20 plus years in the trade, you can be confident that no matter the size, scale or complexity of your project, we’ve got you covered. 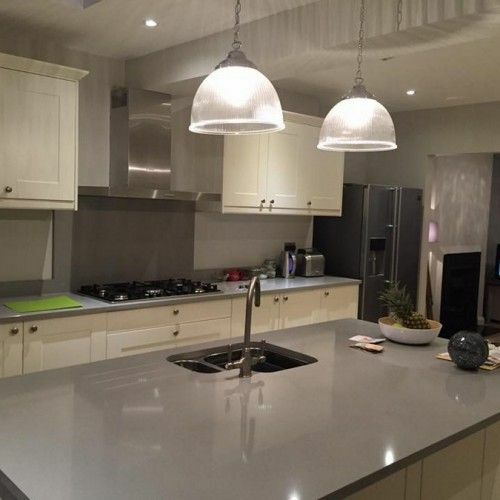 Our team will take care of the whole project for you, from architectural planning and structural calculations, right through to the finished installation. 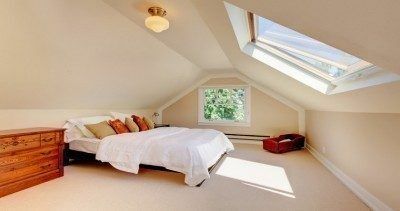 This is another reason why we’re the only choice for the finest loft conversions, North London. To find out more about our excellent loft conversions in North London, or to get your FREE no-obligation quote, be sure to contact us now. We’d be more than happy to talk you through any aspect, which is troubling you, as well as answering any questions you may have. Why Is Firtree Building Services To The Go-To Company To Call For The Best North London Loft Conversions? There are a number of reasons why our second-to-none construction company is one of the most sought-after contractors for loft conversions – namely we’re a Which Trusted Trader. We thought it would be beneficial and ultimately reassuring to see for yourself a few of the many reasons why we’re the superior choice for the best loft conversions, North London offers. Do you need further assurance that Firtree Building Services is the superior and obvious choice for North London loft conversions? 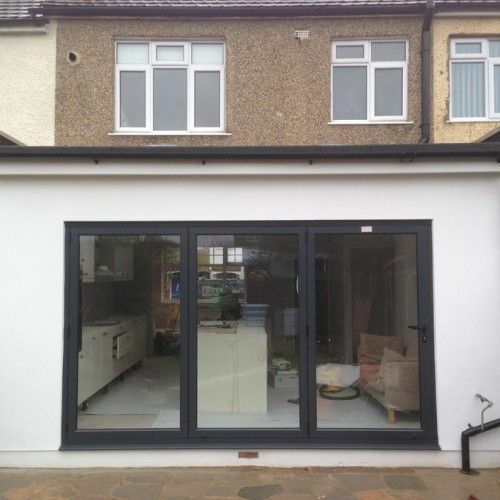 To get a complete overview of our second-to-none provision for loft conversions in North London, which we have become renowned for; we encourage you to have a browse through our regularly updated gallery. 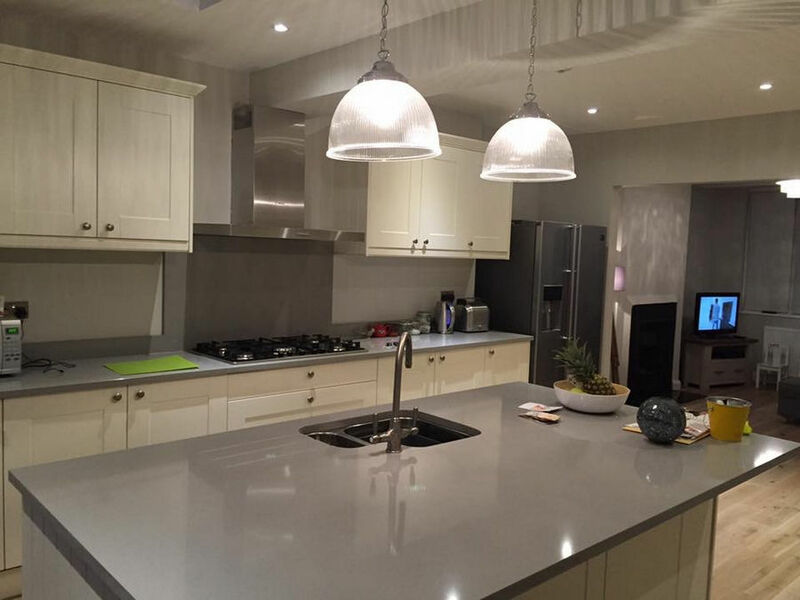 Whether you are looking for further insight or inspiration for your own loft conversion or home extension, you’ll be able to browse through high-definition images of our most recent projects. Additionally, we recommend that you familiarise yourself with some of the recent feedback we have received about our services and us a company. A substantial portion of our work comes from glowing word of mouth referrals from customers who are happy to applaud our works. We’re confident that after browsing through our testimonials, you’ll have a much more concise understanding of why we’re so popular, out of all the companies offering loft conversions. So, what are you waiting for? Get in contact now to benefit from the expertise, skill-set and proficiencies of our first-class tradespeople. It should be clear to see that for the best loft conversions, Firtree Building Services is the only company to call. To find out more about the first-rate provision for loft conversions, North London, be sure to get in contact with our courteous and professional team now on 0800 270 7764. You can also register your interest in our second-to-none facilities by emailing us at info@firtreebuild.co.uk, or by filling out the contact form on our easily navigable website.